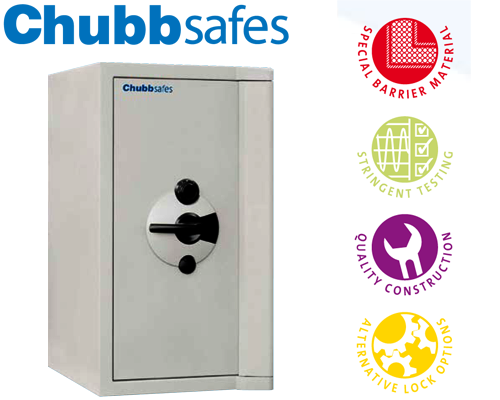 Key Features • Each safe can be equipped with high quality fittings to maximise storage requirements. 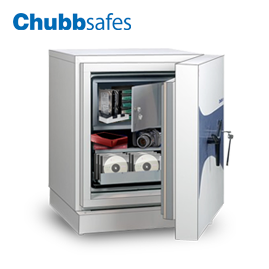 • The Europa can be customised with a choice of locking options, deposits, shelves and lockable drawer deposits in order to meet customer requirements. • Base fixing is standard on all models. 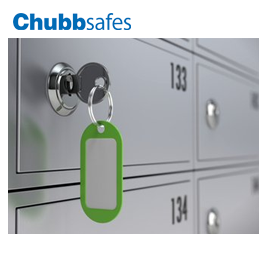 • Europa safes can be modified to bear Category 2 to 5 certificate only according to SABS 751 / SANS 751 standard by South Africa Bureau of Standard (SABS). 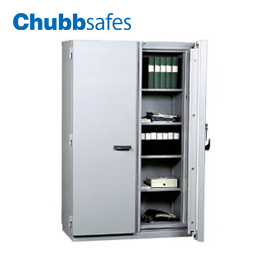 • High quality cash safe protecting cash within an office environment with a high level of security of Grade 0 - 5. • The Europa range is tested and conforming to EN 1143-1. • Passive and active relockers are incorporated into the boltwork to resist attack. 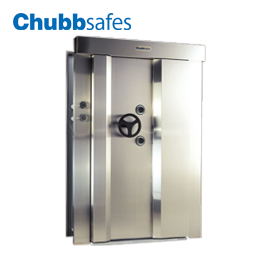 • Chubbsafes special barrier material is applied in the construction of the safe to protect against varying kinds of burglary attack.